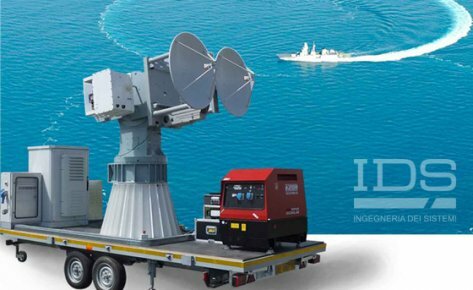 RCSMS RCS Measurement System | IDS Ingegneria Dei Sistemi S.p.A.
RCSMS is a cost effective and flexible EM measurement system, which provides accurate radar cross section (RCS) assessments of naval or aeronautical targets. This can include ship components or scale models as well as aircraft components, scaled or full scale aircraft models, missiles and unmanned aerial vehicles (UAVs). Measurements can be performed indoors in anechoic, partial anechoic, or non-anechoic environments, or outdoors in suitable test areas free of large obstacles. 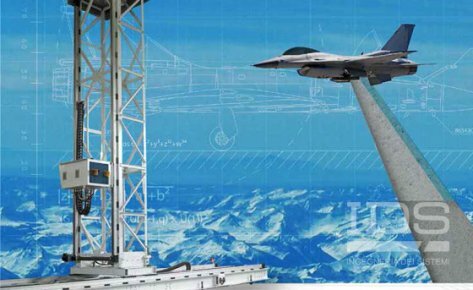 RCSMS is a near field measurement system that uses a 1D, or 2D scanner to position the radar head to acquire 2D/3D synthetic aperture radar (SAR), or inverse synthetic aperture radar (ISAR), diagnostic radar images of the target. These are then converted to undistorted far-field like radar images. The measurement procedure has been extensively validated and provides sensitivity and accuracy comparable to traditional compact and far-field ranges. Naval vessels, military aircraft, UAVs and even missiles all have a need to avoid detection to increase their survivability and mission success. One way to do this is to reduce their visibility to radar by ensuring that their radar cross section (RCS) is as small as possible. 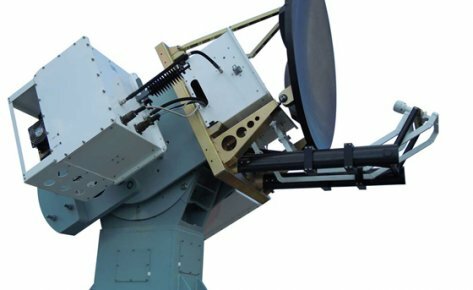 By fully evaluating a naval or aerial platform’s RCS characteristics during the design cycle or when planning an upgrade, with the sensitivity compliant with stealth platform requirements, modifications can be made to reduce the radar cross section and therefore increase survivability. 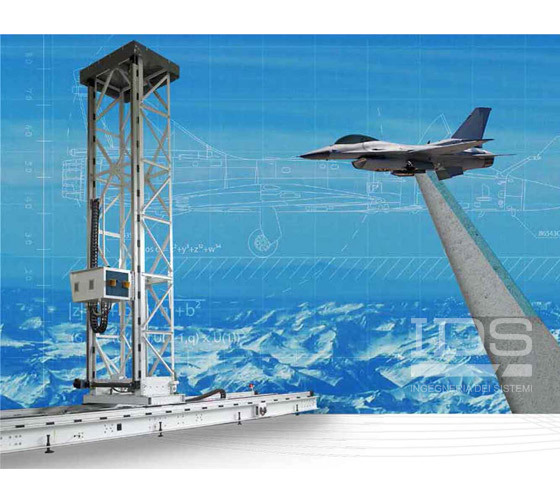 RCSMS is a near field and transportable measurement system which provides accurate Radar Cross Section (RCS) assessments of full scale targets.